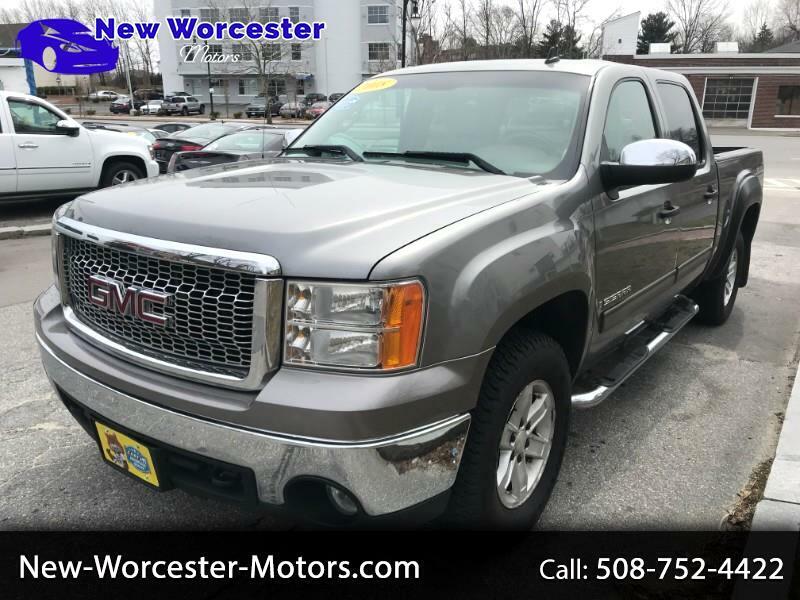 This 2008 GMC Sierra SLE Crew Cab has only 98K miles. This vehicle is extremely clean and runs great. The vehicle has 4 new tires and ready for delivery. This vehicle is equipped with the 5.3 Liter Engine, Power Group Package, Air Conditioning; Power Windows; Power Locks; Power Steering; Tilt Wheel; AM/FM; AM/FM CD/MP3; Satellite; Immobilizer; Keyless Entry; Alarm; Daytime Running Lights; Dual Front Airbags; Passenger Sensor; Active Belts; Crew Cab; Regular Bed; All Wheel ABS; 1/2 Ton and much more. Give us a call to schedule a time to come see and drive this vehicle. You will not be disappointed.